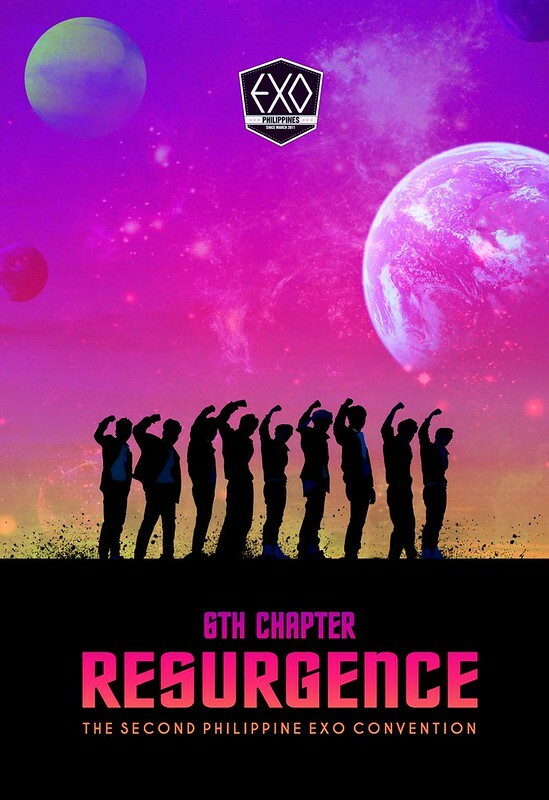 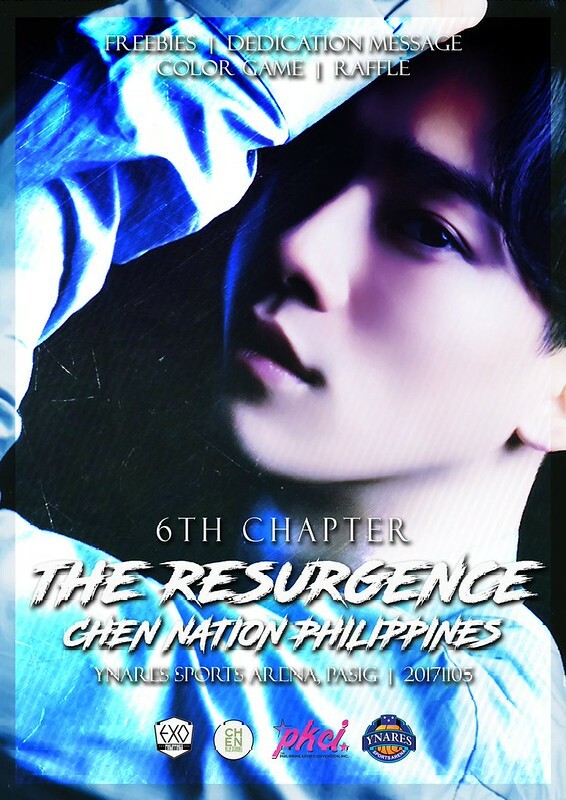 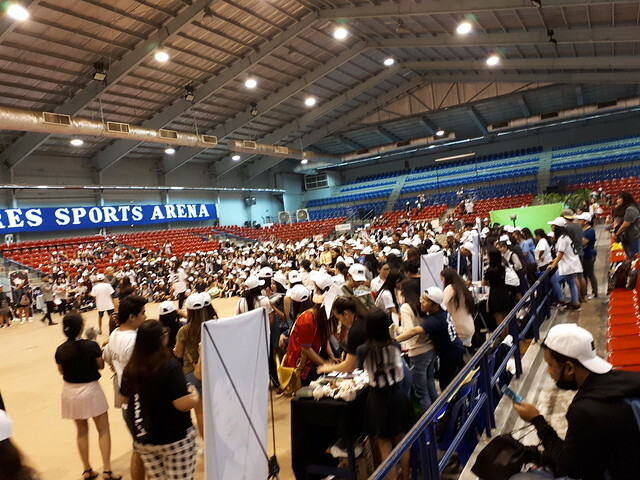 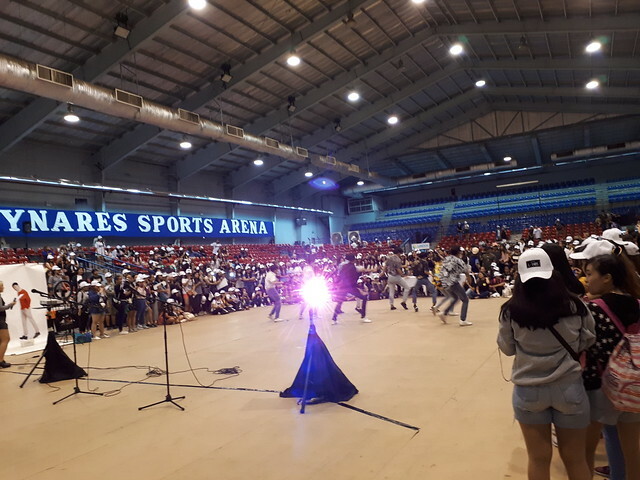 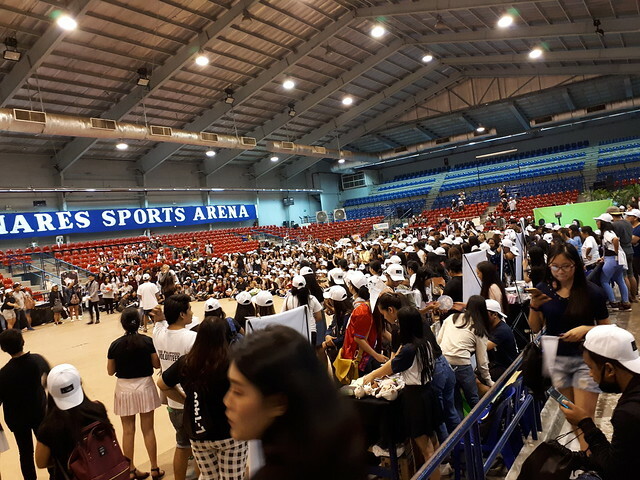 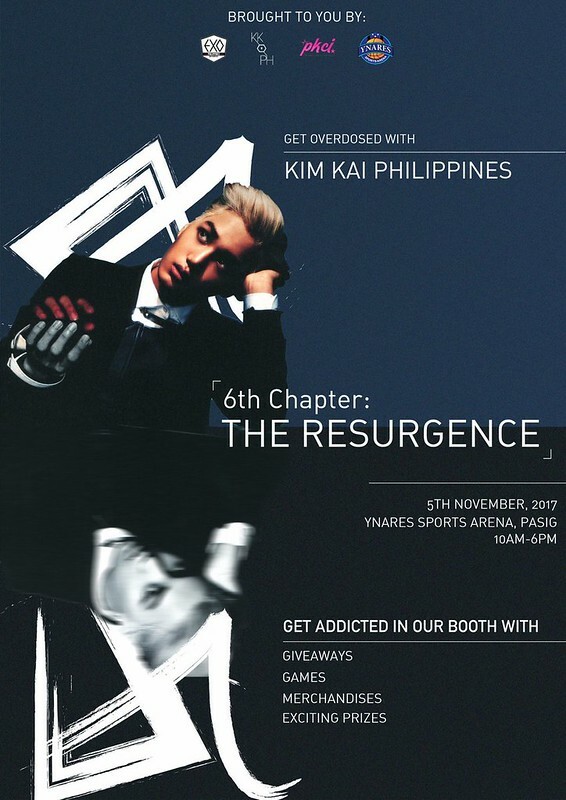 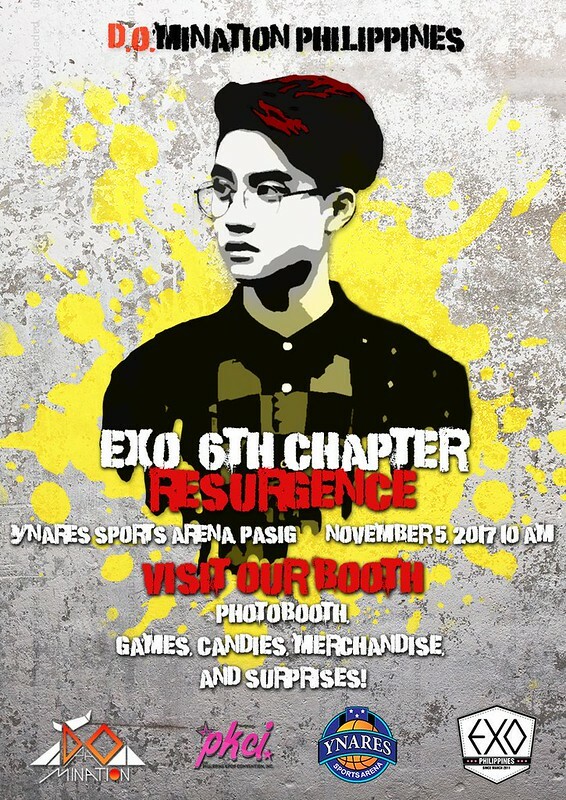 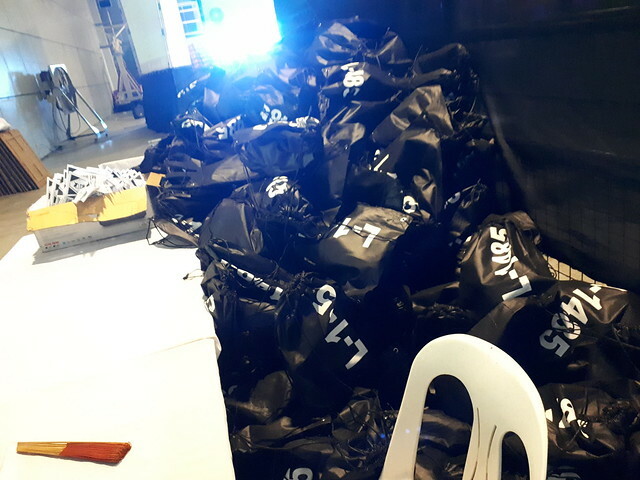 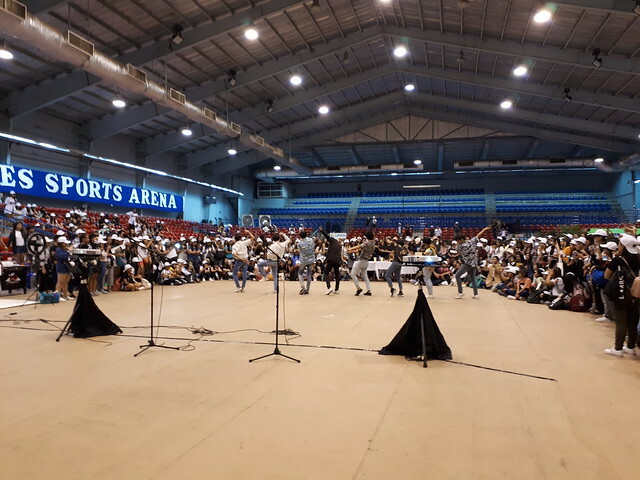 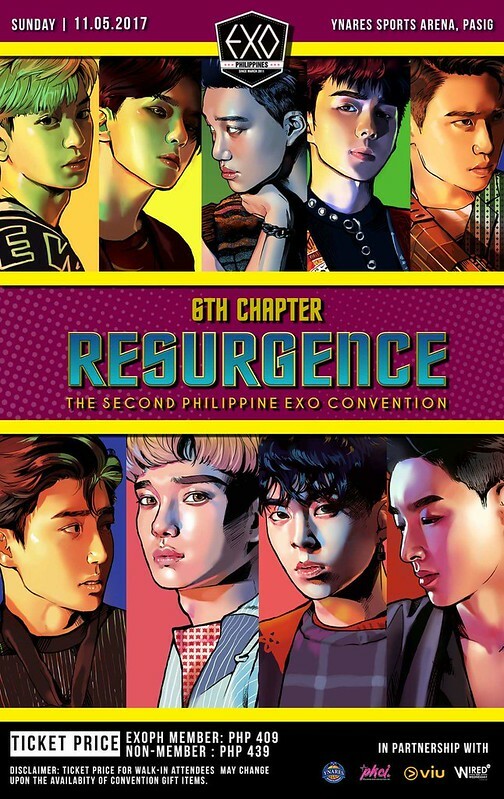 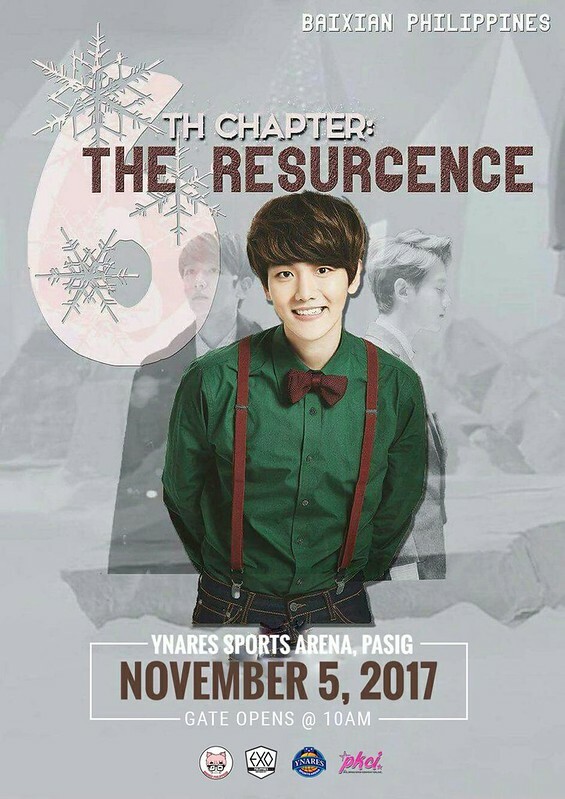 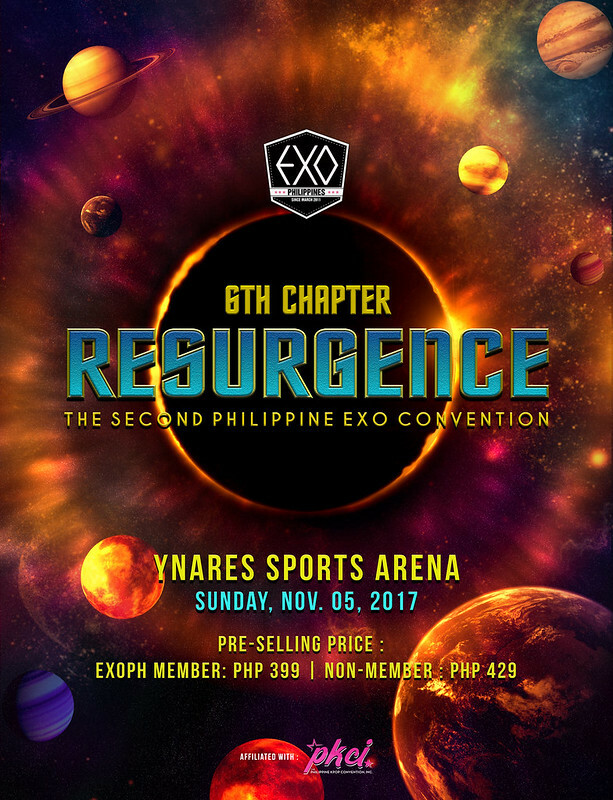 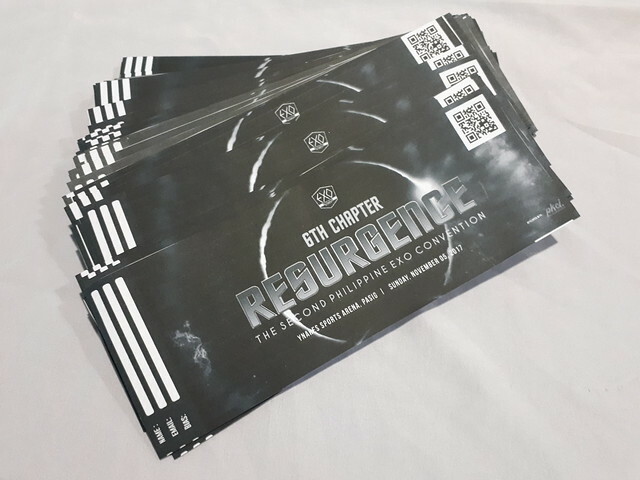 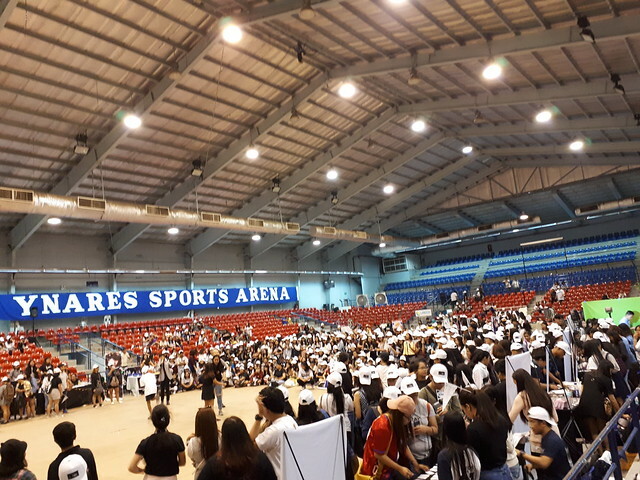 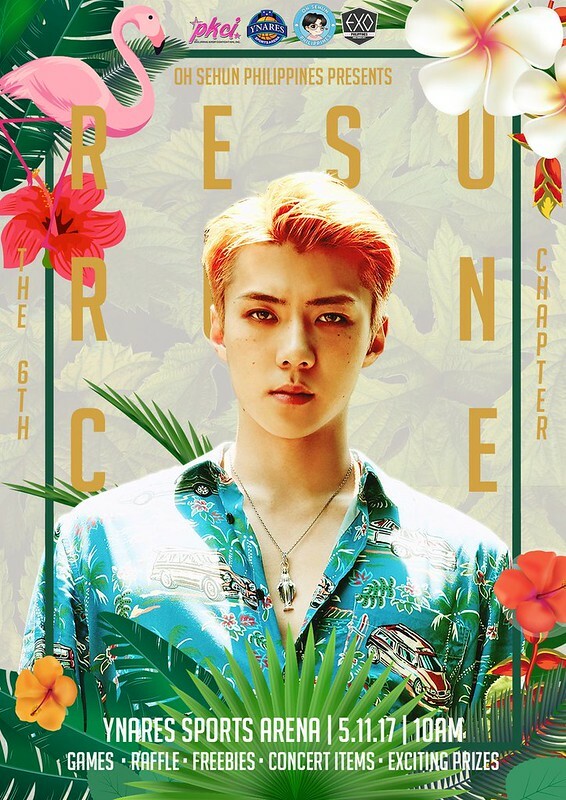 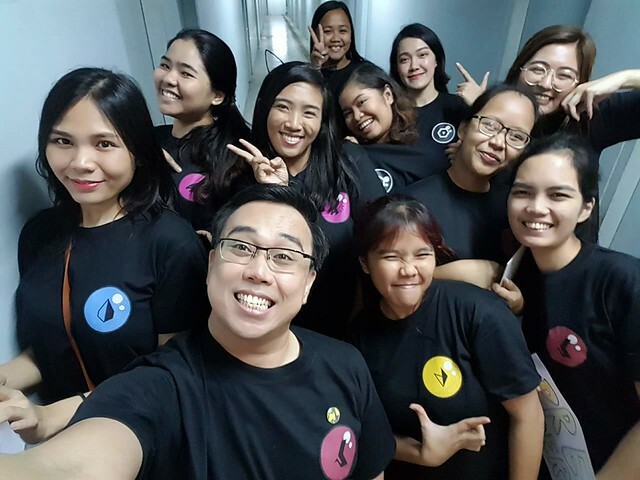 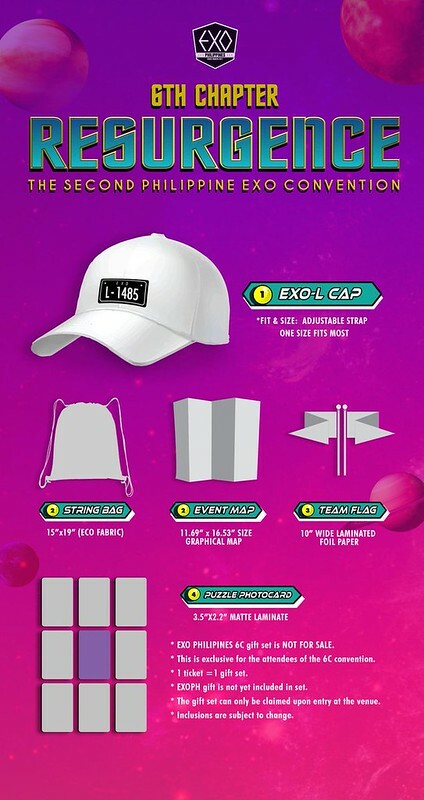 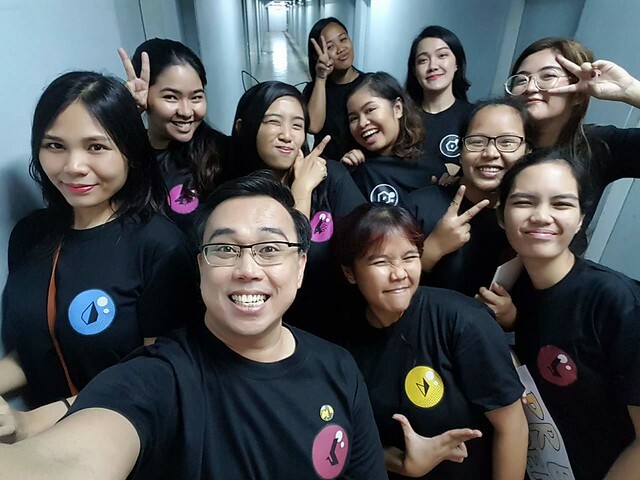 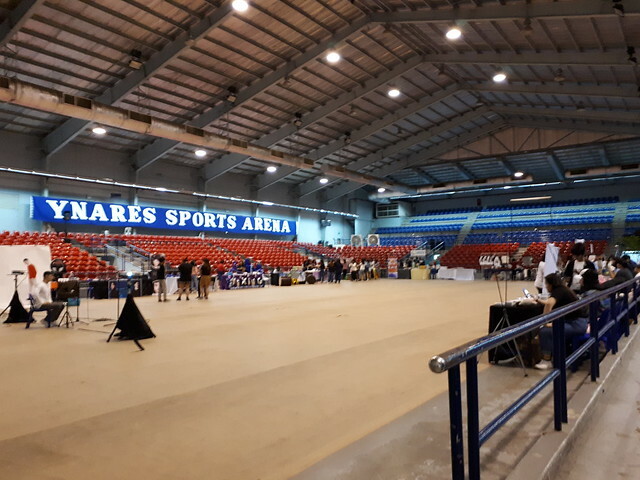 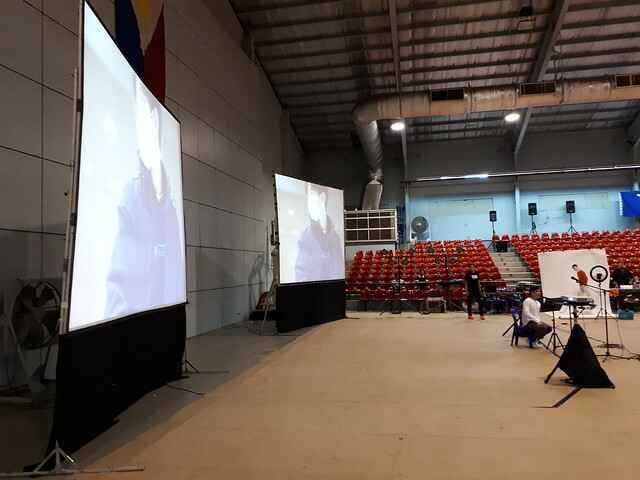 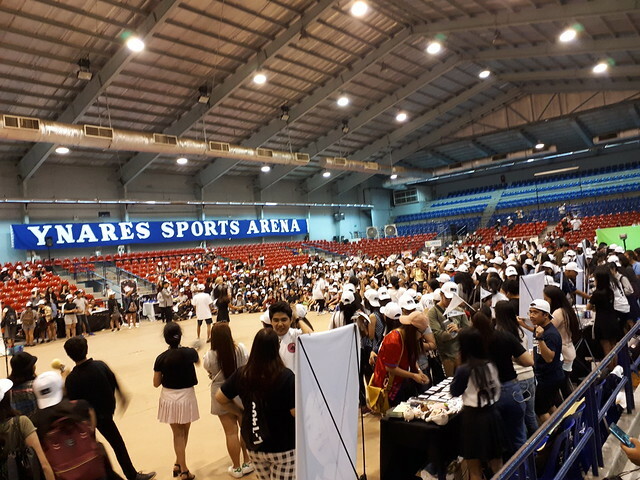 Last November 5, 2017, Sunday, at Ynares Sports Arena Pasig, EXO Philippines held their 6th gathering. 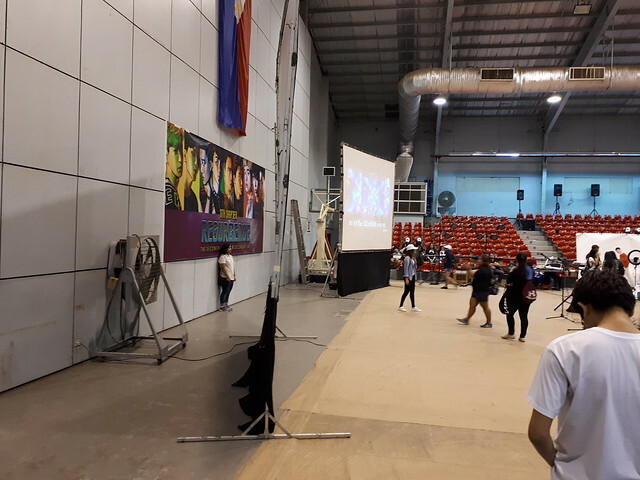 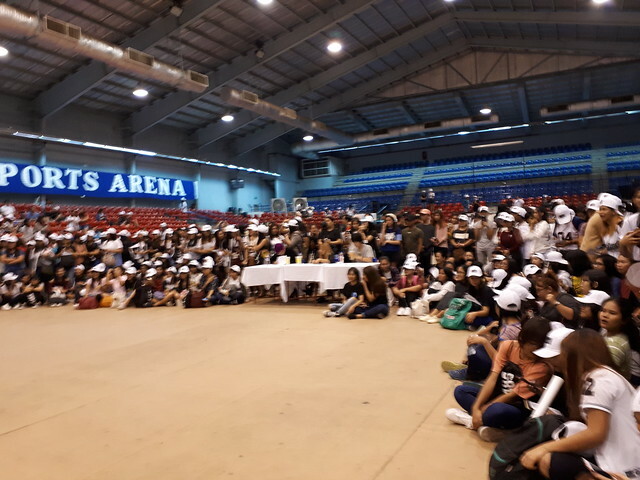 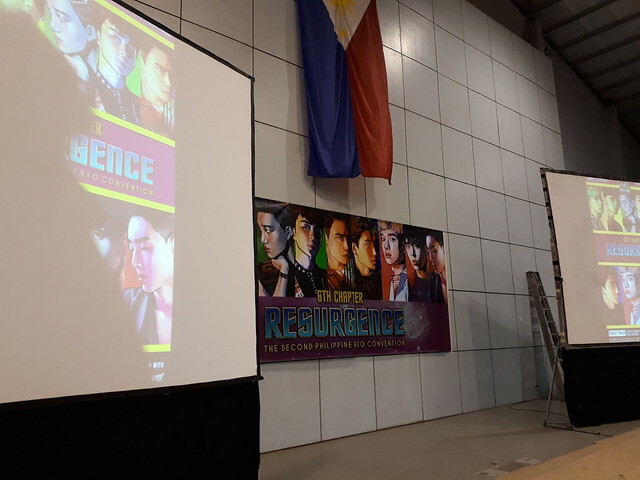 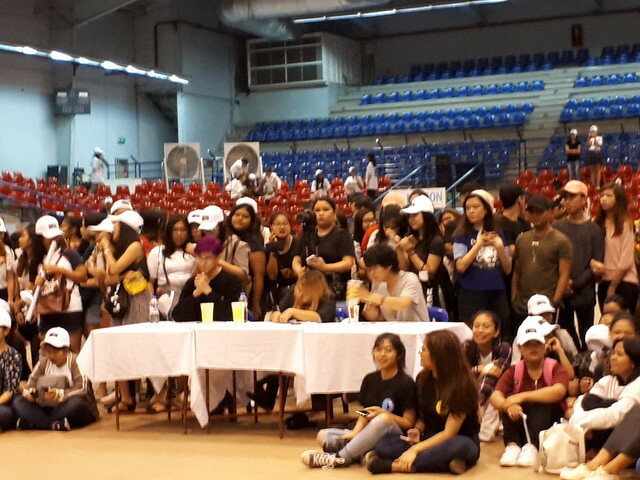 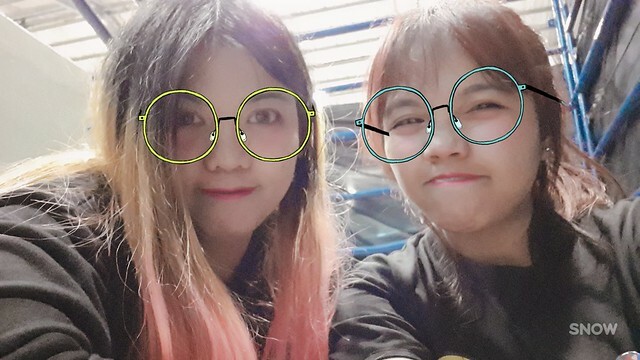 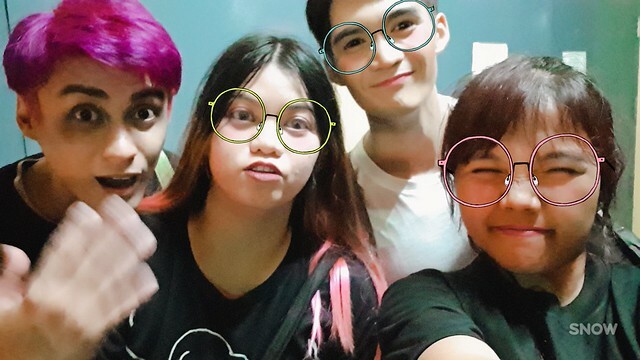 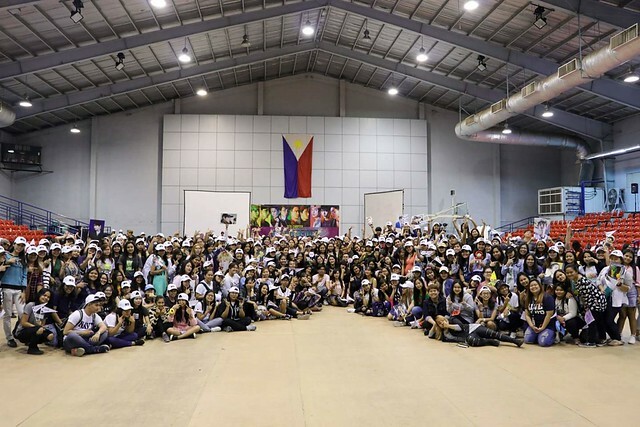 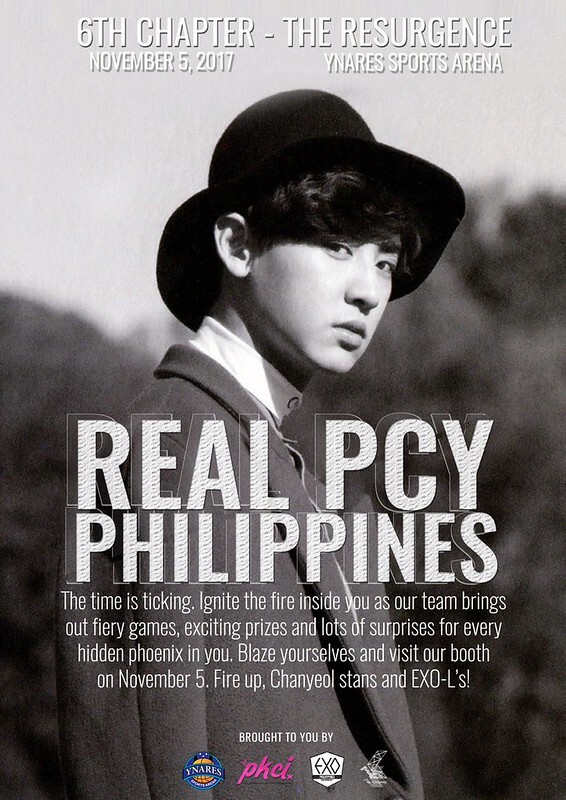 This was the second EXO fan convention in the Philippines. 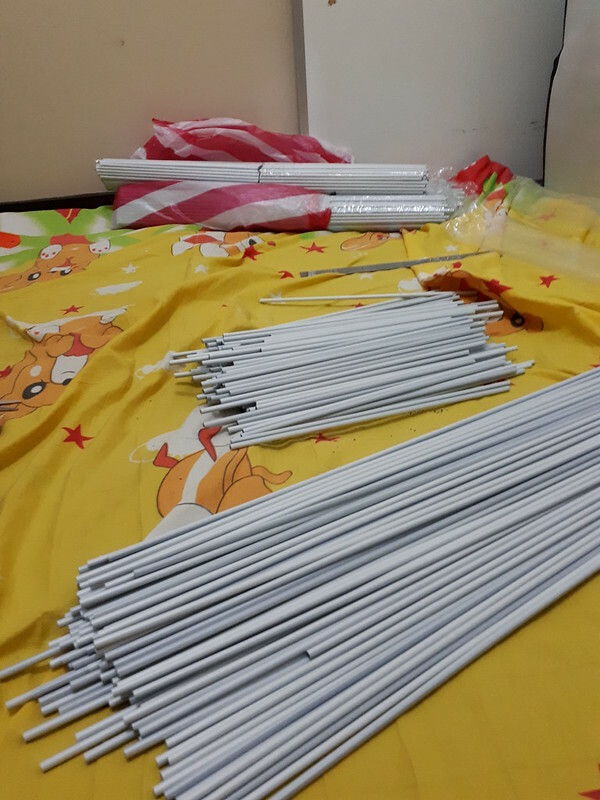 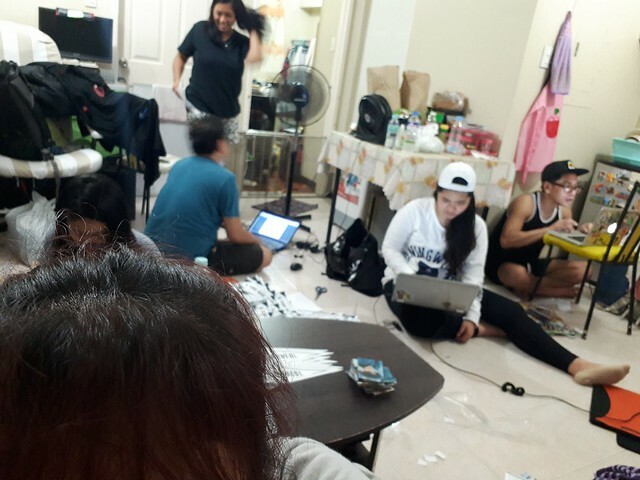 Because our event was postponed from September to October, our preparation was so hectic. 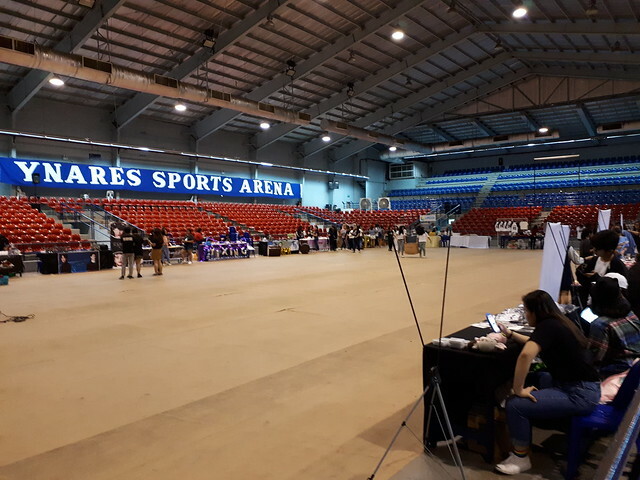 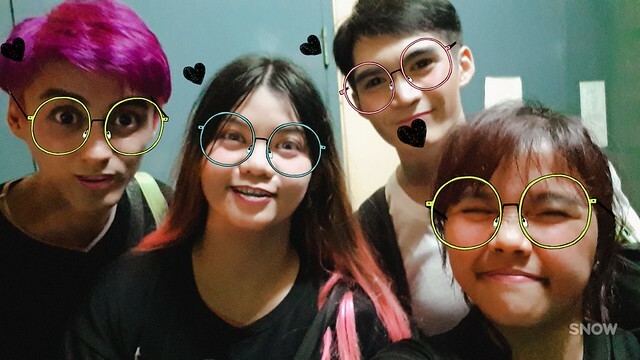 The event was a success and we are happy to be a part of it. 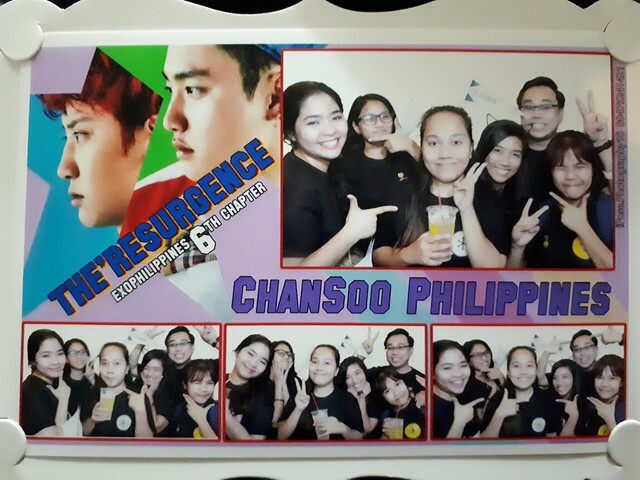 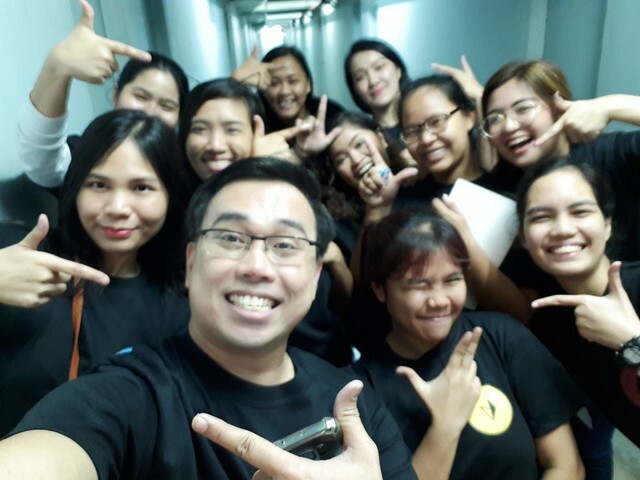 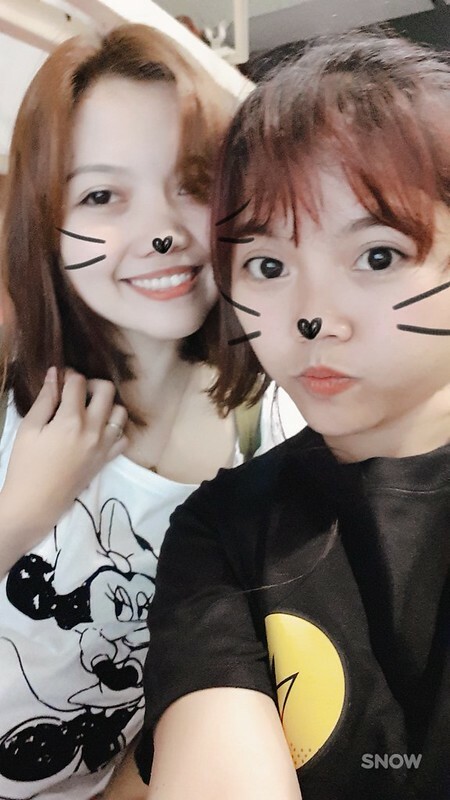 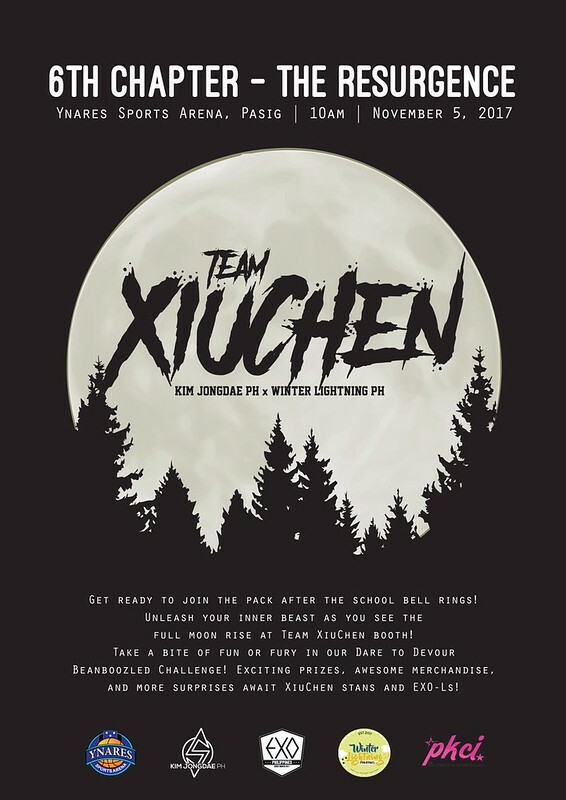 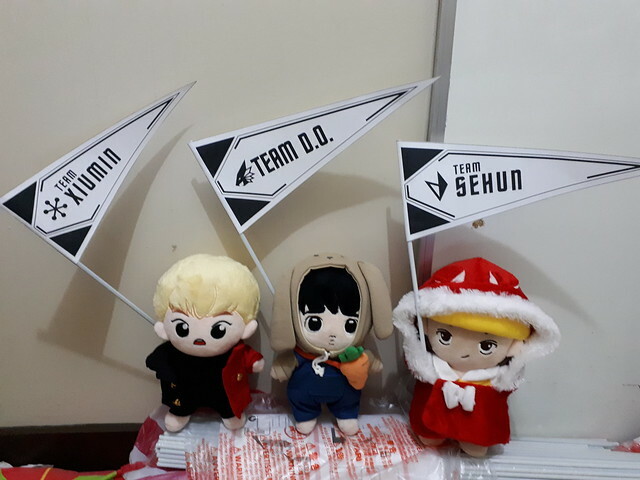 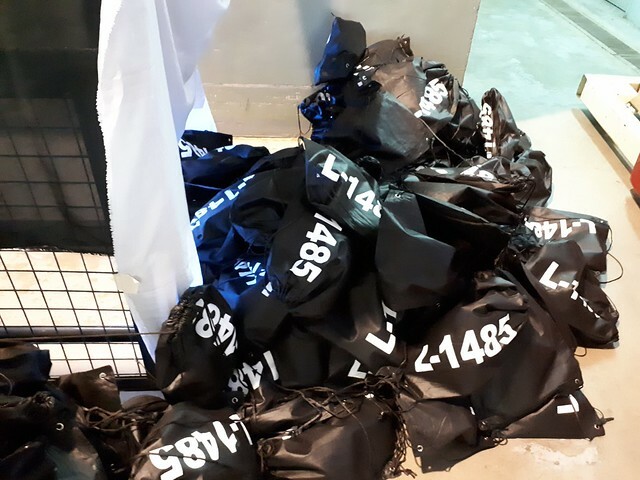 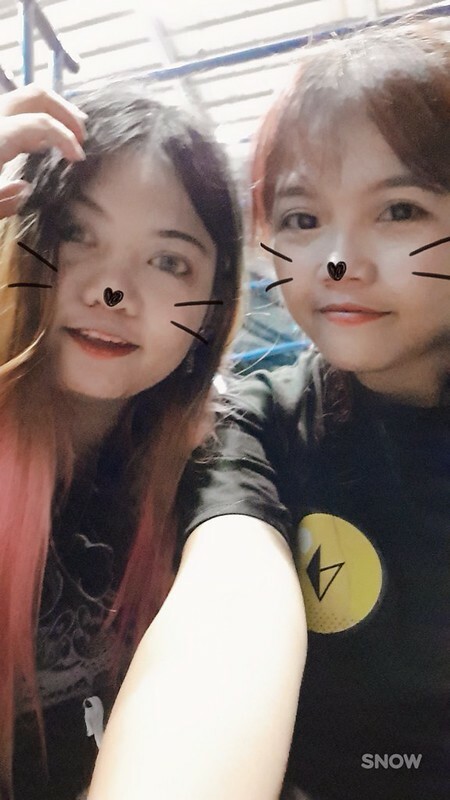 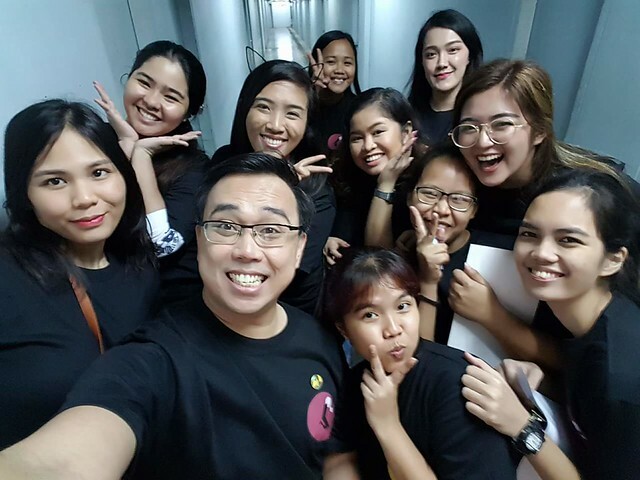 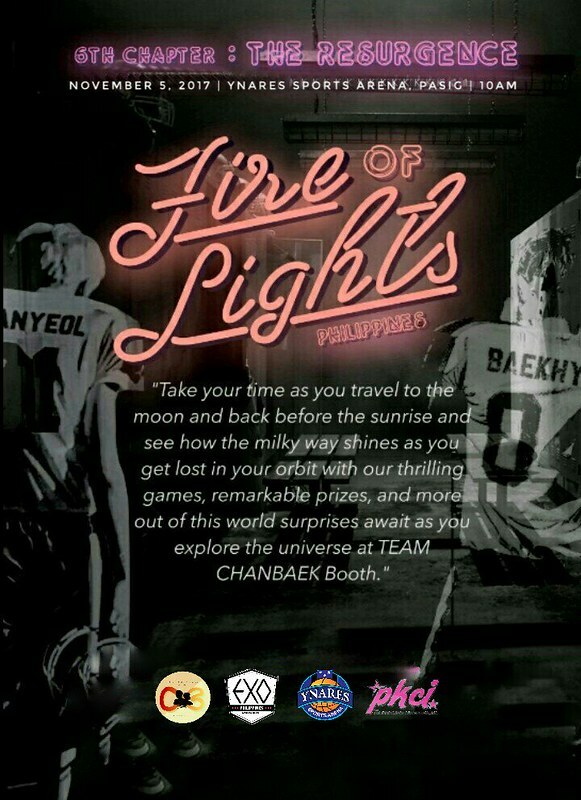 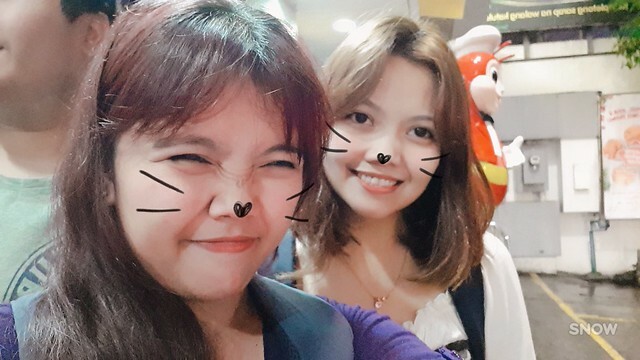 Thank you to all the EXO-L’s who attended the event.